Check out the major price reduction on this 2 Bedroom / 2 Bath fully furnished Ski-in slope side condo with expansive views of the Steamboat ski area and the sunsets over the Yampa Valley and Emerald Mountain. 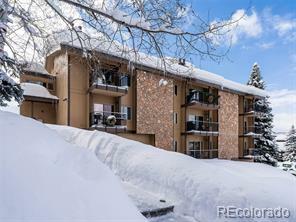 Now priced at only $274,000, this is the quintessential slope side ski condo which sleeps 8 comfortably. The first floor level offers a unique oversized patio. 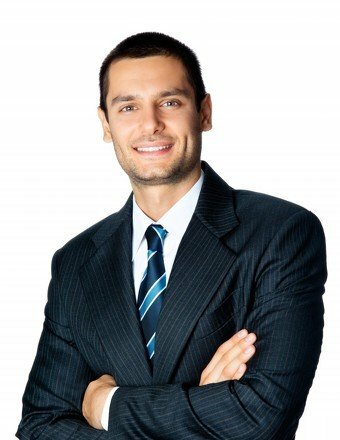 Amenities include an indoor pool and hot tub, outdoor hot tub, underground parking, work out facility and private oversized ski lockers. 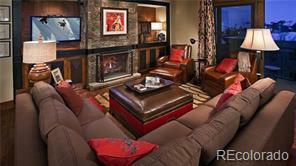 The Bronze Tree condominiums are within walking distance to world class skiing, Hiking and Biking on Steamboat’s Mt. Werner, Torian Plum shopping and restaurant area, Ski Town Square restaurants and shops and much more. The area around the building is slated for new construction which will only enhance an already great location. 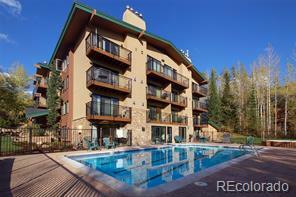 This property is managed by the very reputable Resort Quest and has great rental program and rental history.